Note: Taking a wonderful 8 day tour to Yunnan by train which will prove to be an unforgettable experience. Visit the most romantic destinatio of the province of eternal spring. Be amazed by what this 8 day tour has to offer! 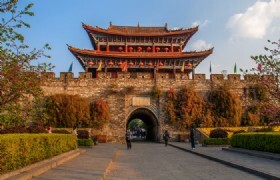 Taking a wonderful 8 day tour to Yunnan by train which will prove to be an unforgettable experience. Visit the most romantic destinations of the province of eternal spring. Be amazed by what this 8 day tour has to offer! 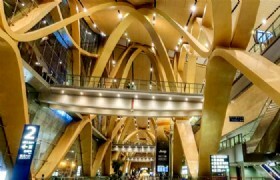 Your guide will meet you at the airport and transfer to your hotel to check in. 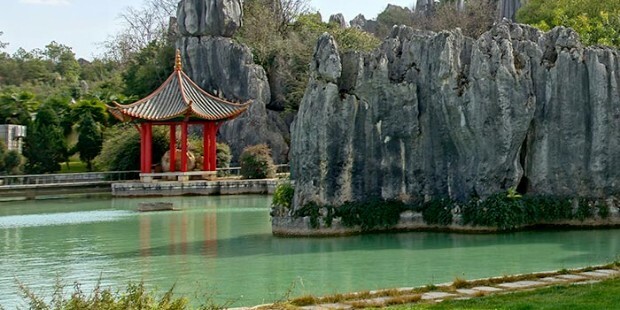 Your guide will meet you at the hotel lobby, you will then be transferred to visit Stone Forest, which is World Karst Gem, Hometown of Ashima. Afterwards you will be transferred back to Kunming to visit Green Lake Park (Cuihu Park), which was created in the 17th century on the west side of the Wuhua Mountain in Kunming. 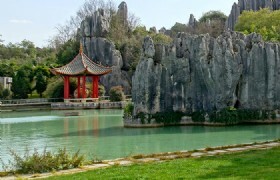 It is sometimes described as the "Jade in Kunming". 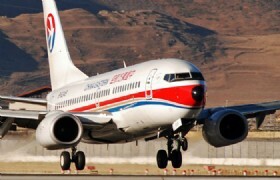 In the morning, you will be transferred to Kunming Airport to take a flight to Dali. 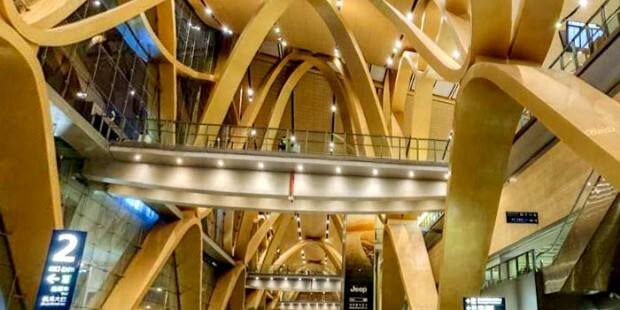 Another guide will meet you at Dali airport and you will proceed to visit The Ancient City of Dali. Later you will also visit the Three Pagodas, which is made of three ancient independent pagodas forming a symmetrical triangle. This is unique in China. 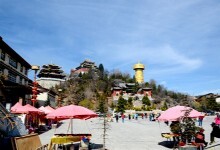 A visit to the Three pagodas should not be missed by any visitor to Dali City. 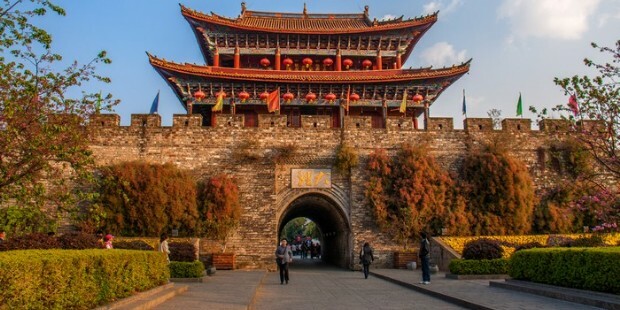 The Ancient City of Dali: Dali Ancient City, also called Yeyu City, Forbidden City, Zhonghezhen, lies 3 kilometers north from Xiaguan, the capital of Dali Prefecture. 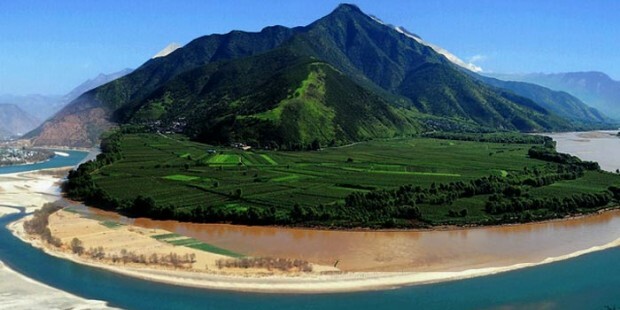 Embracing Erhai Lake in the east and adjoining Cangshan Mountain in the west, Dali City was first established in the early period of the Ming Dynasty. After your hotel breakfast, you will be transferred to visit Shaping Market, north of Butterfly Spring. 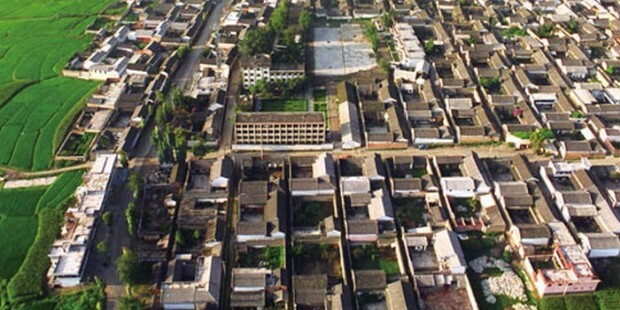 Later, you will visit the houses of Bai People in Xizhou and Zhoucheng Town. 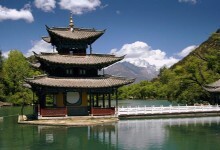 Afterwards you will also visit Lijiang Ancient Town. Shaping Market: Famous as the weekly morning market of Dali, the best time to visit is 9:00AM – 2:00PM. After your hotel breakfast you will be transferred to visit Black Dragon Pool. You will then proceed to visit The Former Residence of Rock in Yuhu Village and Dongba Museum. Former Residence of Joseph Rock: To honor Joseph Rock an American Botanist that spent 27 years in Lijiang studying the ethnic minorities, the Naxi people in Lijiang built a memorial hall at his former residence in Yuhu Village at the foot of the Jade Dragon Snow Mountain. Dongba Museum: Located near Yuquan Garden in Lijiang, Yunnan, Dongba Museum is a museum which was designed to display the splendid Dongba culture of the Naxi (Nakhi) people. 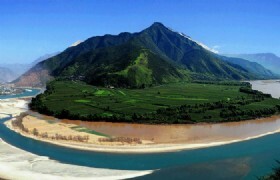 Today you will visit the First Bend of Yangtze River and Stone Drum Town. You will also take a trip to Tiger Leaping Gorge one of world famous grand canyons. 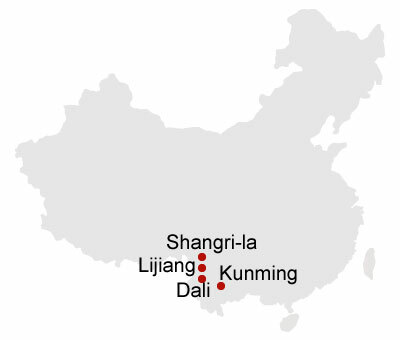 After, you will be driven to Shangri-La to check in to your hotel. In the morning, visit the Songzanlin Lamasery, the largest Tibetan monastery in Yunnan. 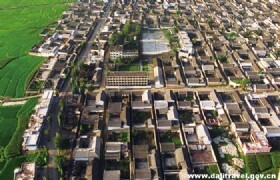 You will then visit Nixi Black Pottery Village. This is a small Tibetan village situated along the route from Deqing to Zhongdian. Afterwards, you will visit a Tibetan Family. Nixi Black Pottery Village: Once an important city of the Ancient Tea Horse Road, the village has been famous for its pottery for thousands of years. Your guide will transfer you to the airport after your hotel breakfast and you will take a flight to your next destination. * The group size is from 2 adults up. And it is open for people to sign up 10 days prior of tour start day. 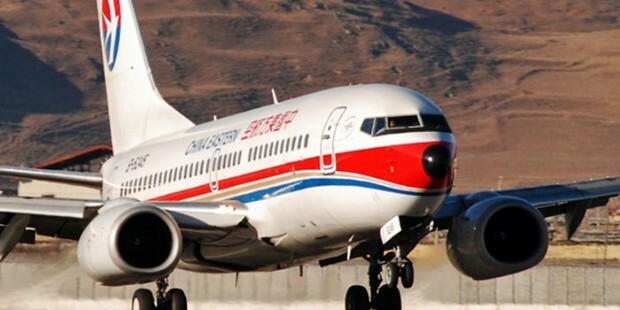 USD15/person/night for Labor’s Day (Apr 29-May 3), China National Day Holiday (Sep 29-Oct 8), and Chinese New Year Holidays.